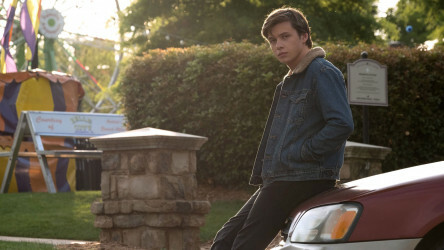 Leading this week's cinema releases is Love, Simon, the first mainstream coming-of-age film from a major studio to feature a gay protagonist. Adapted from the novel Simon vs. the Homo Sapiens Agenda by Becky Abertalli, it tells the story of a teenager who finds romance through email correspondence with an anonymous classmate, as the two face up to the milestone of coming out to their friends and family. 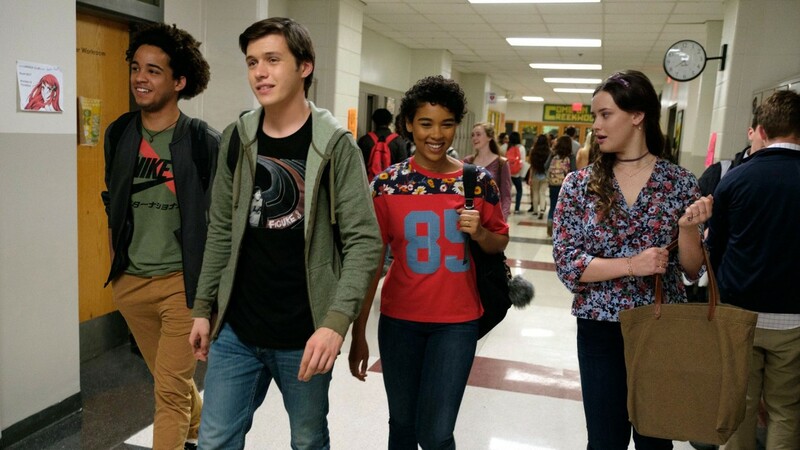 Love, Simon is a heartwarming tale of acceptance, empathy and gentle humour, and a high-school romantic comedy for a generation of teenagers. 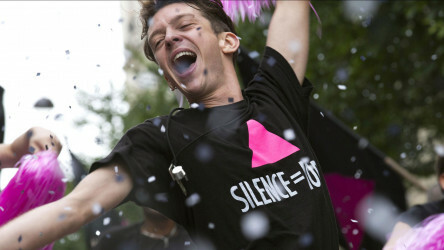 120 BPM (Beats Per Minute) sees the Paris branch of activist organisation ACT-UP protest the government and pharmaceutical companies amidst the AIDS crisis. 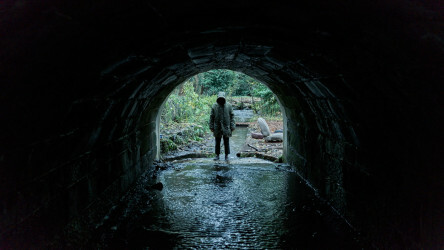 Adapted from the stage play, Ghost Stories is a British anthology horror made up of three spooky cases in which a skeptical professor attempts to debunk the apparently paranormal. A skeptical professor investigates three unsolved cases involving the paranormal in this playful British horror. 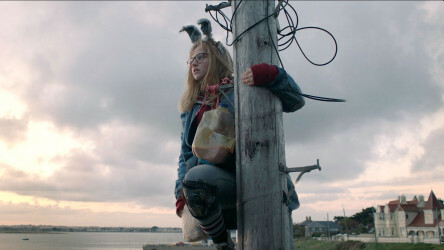 I Kill Giants is based on a popular graphic novel in which a troubled teenager imagines a magical world in which she battles giants. 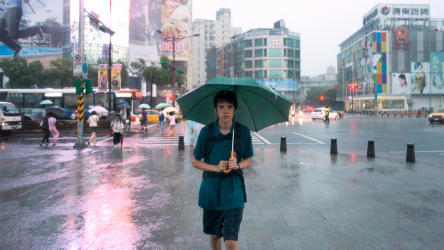 Wonderstruck - based on the novel of the same name by Hugo author Brian Selznick - is brought to the big screen by Todd Haynes, following the mysterious interconnected stories - set fifty years apart - of a deaf girl and mute boy as they each search for a lost parent. Two intertwined stories set fifty years apart see a mute girl and a deaf boy both embarking on journeys to find lost parents. 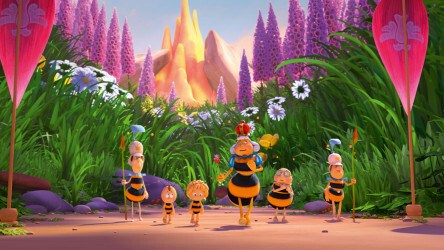 Maya the Bee: The Honey Games sees the eponymous character battling to save her hive and its honey as they compete in a tournament. Maya the bee must unite a group of clumsy bugs to compete in the Honey Games in order to save her hive and its supply of honey. Two upper-class girls are a bad influence each other, and a rekindling of their friendship leads to them plotting a murder in Thoroughbreds. 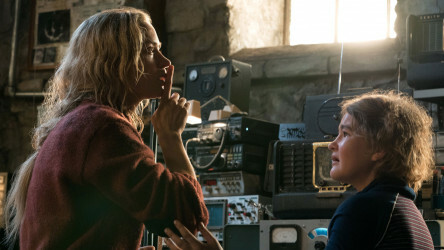 A family of four must live their daily lives without making a sound lest they be devoured by the creatures which sense by sound alone in inventive horror A Quiet Place. 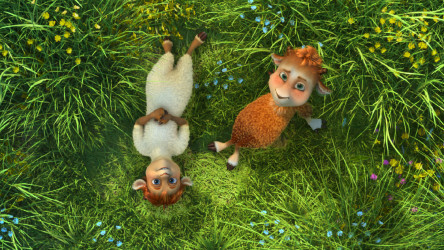 Sheep & Wolves sees a wolf called Grey turned into a ram after drinking a magical potion, meaning he must protect his new sheep family from his former pack. A wolf seeking to be the new leader of his pack drinks a magical potion which turns him into a ram. The global refugee crisis of the 21st century is examined in this documentary by Chinese artist Ai Weiwei, capturing the greatest human displacement since World War Two through filming in 23 countries across a single year. The filmmaker captures the experiences of individuals and families fleeing wars, famine and climate change across dangerous settings, but also finds stories of courage, tolerance and spirit despite the hardship. Ted Sieger's Molly Monster is a colourful adventure for very young audiences in which Molly sets off to Egg Island to find her parents who are getting ready to welcome her baby brother into the world. 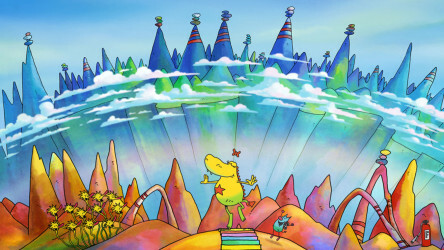 The loveable Molly Monster sets off on an adventure to find her parents on Egg Island as she prepares to welcome her baby brother into the world. 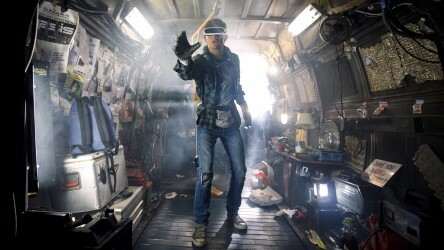 We look at how Spielberg's 'Ready Player One' uses the realm of virtual reality to comment on lives lived online and our obsession with the culture of the past.